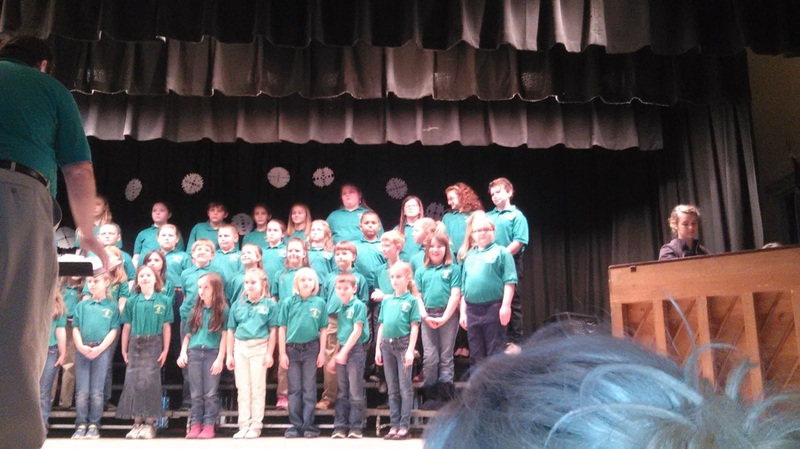 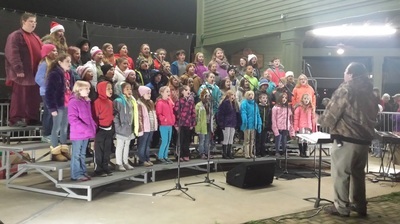 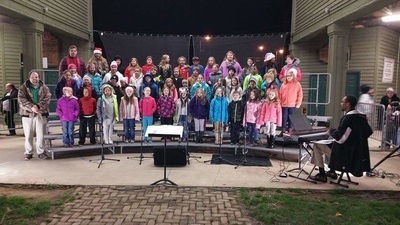 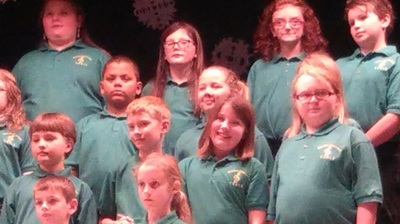 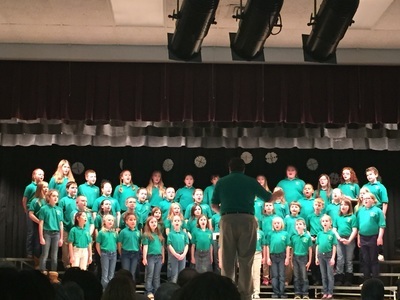 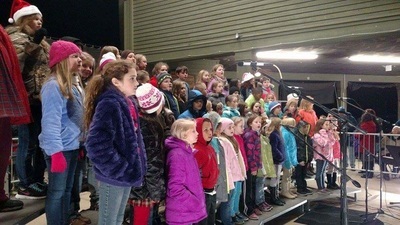 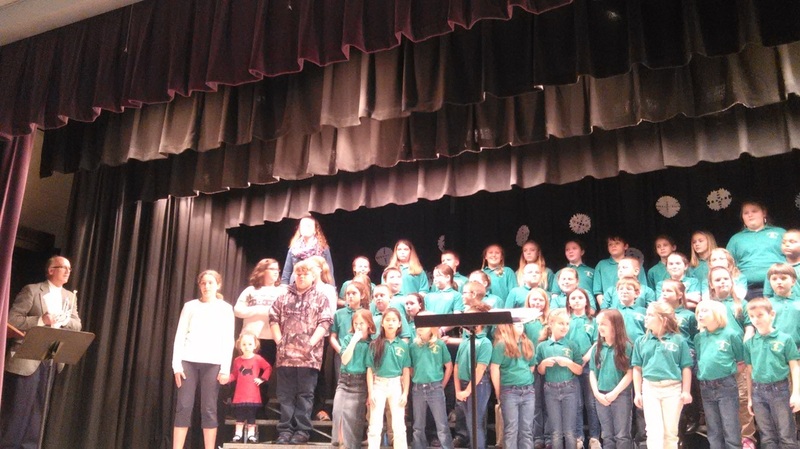 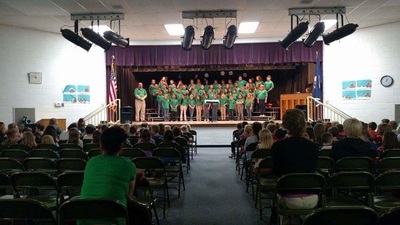 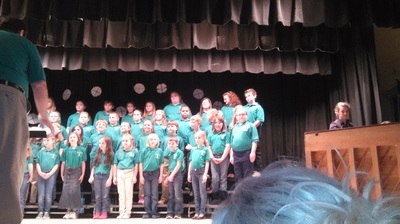 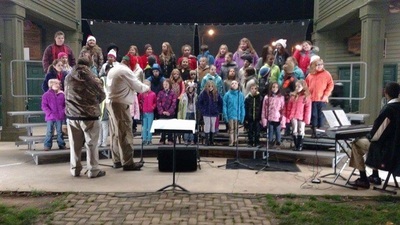 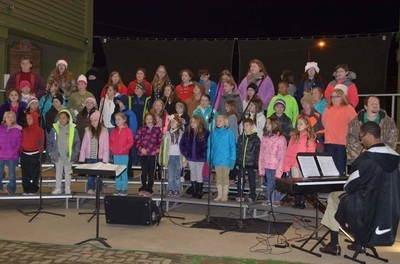 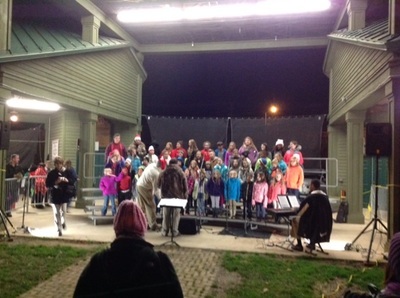 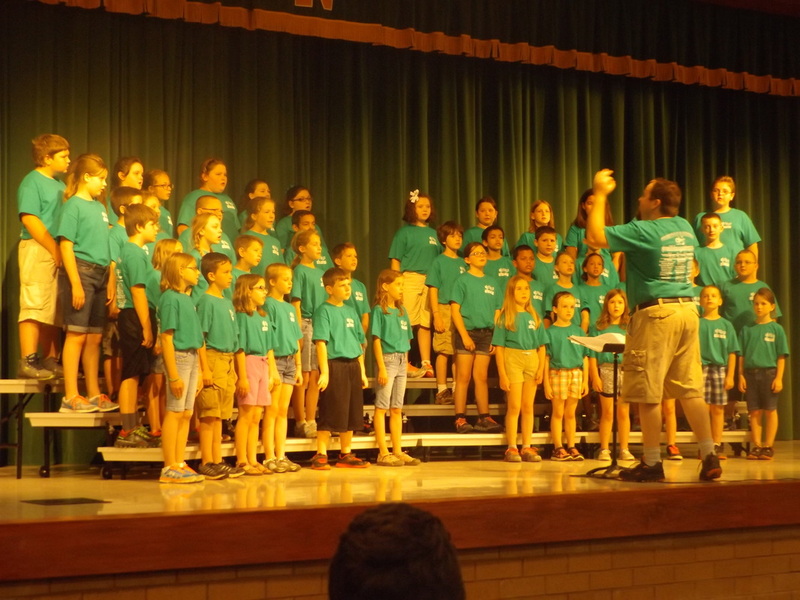 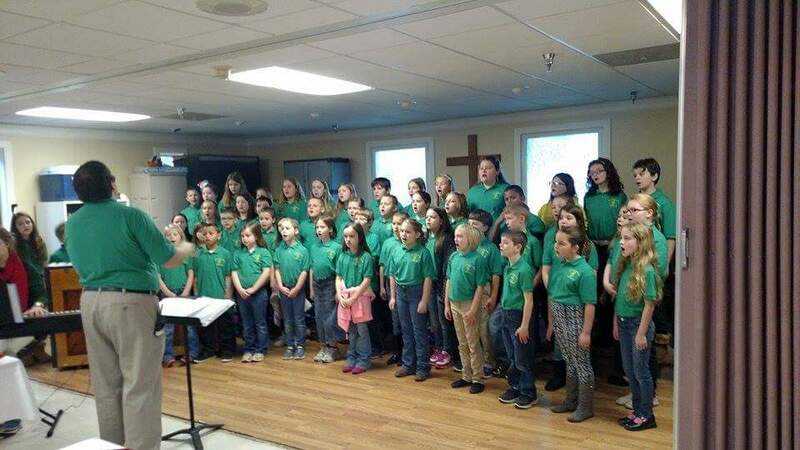 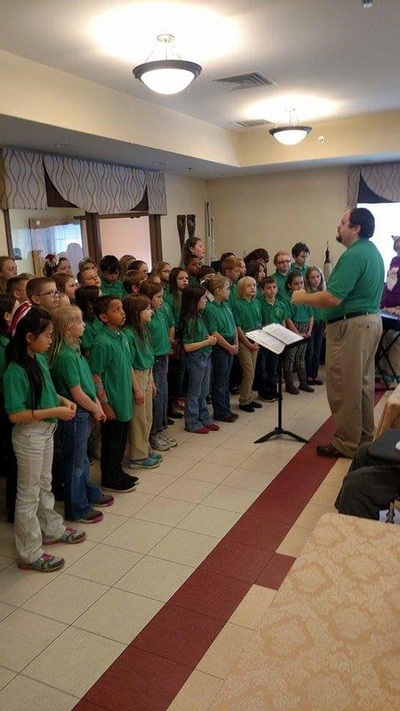 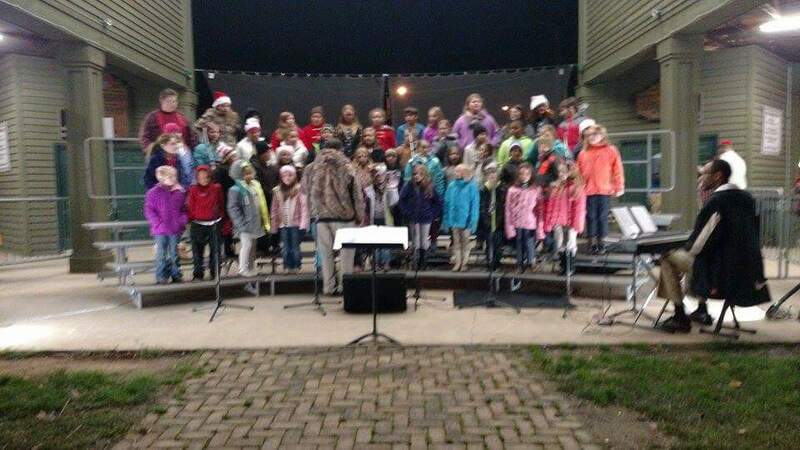 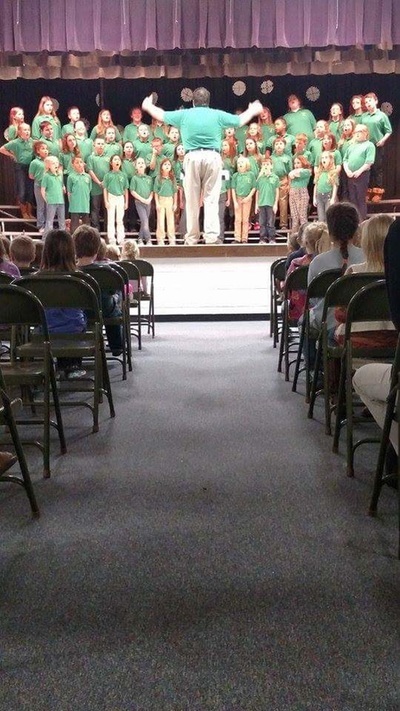 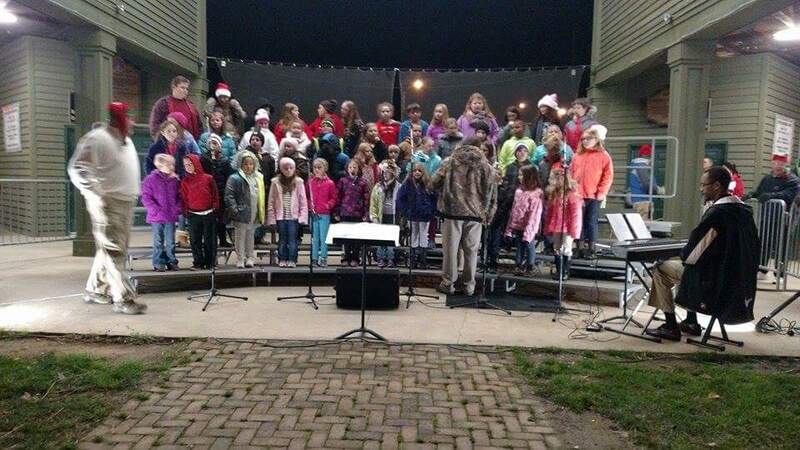 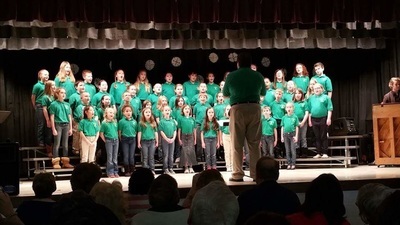 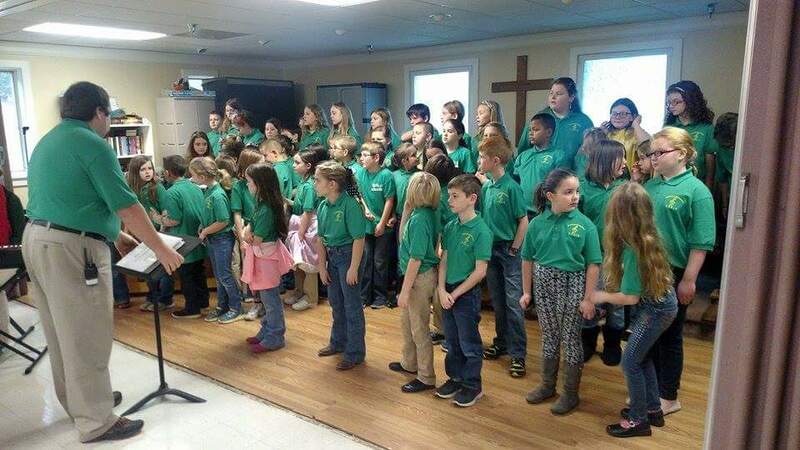 Check out the gallery below for pictures from the Greendale Choir's December 2015 performances. 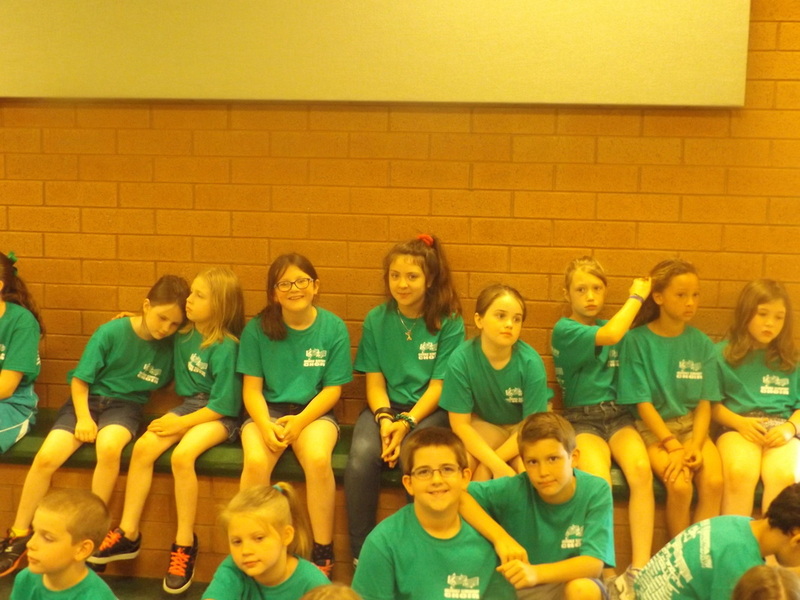 Check out the gallery below for pictures from the Greendale Choir's trip to Dollywood on Saturday, May 9, 2015. 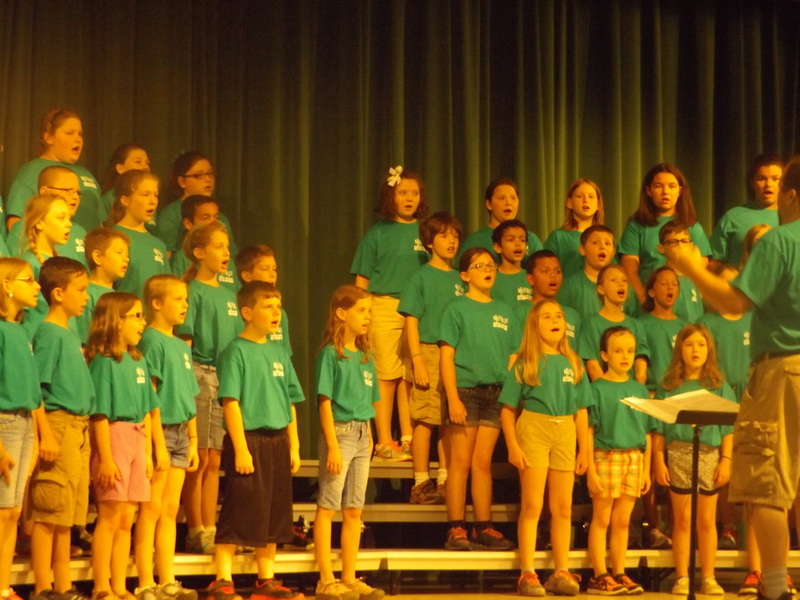 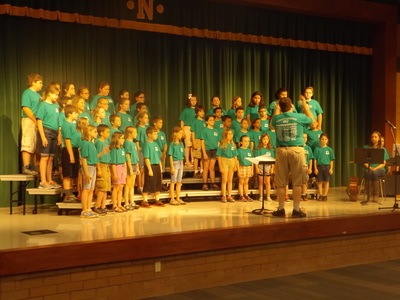 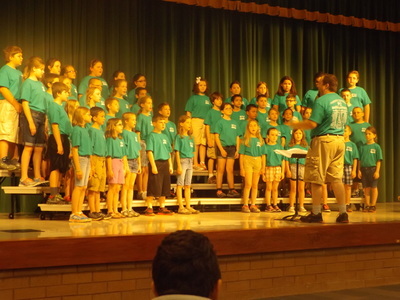 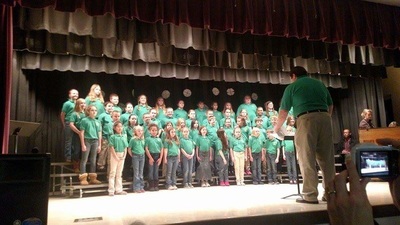 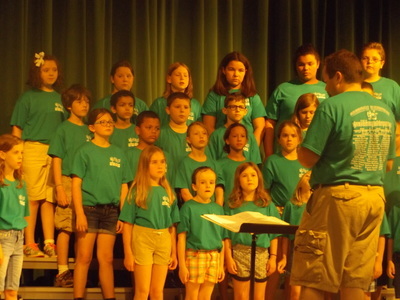 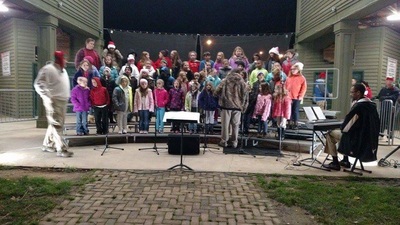 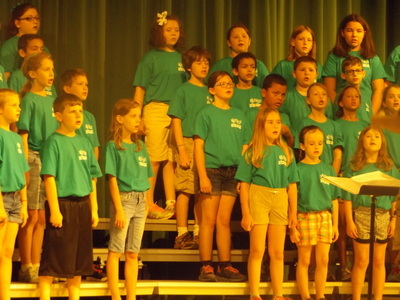 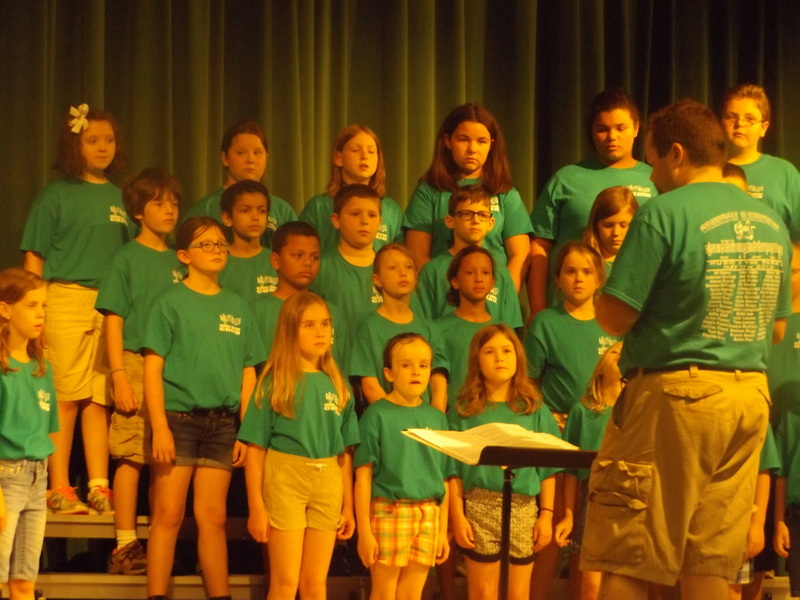 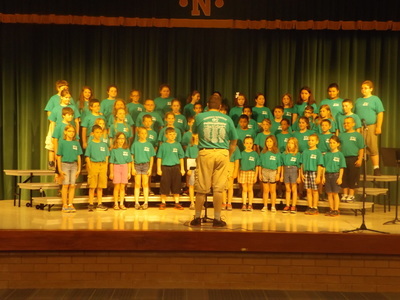 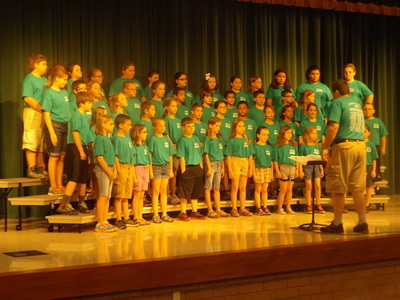 Click here to see older pictures of the Greendale Choir. 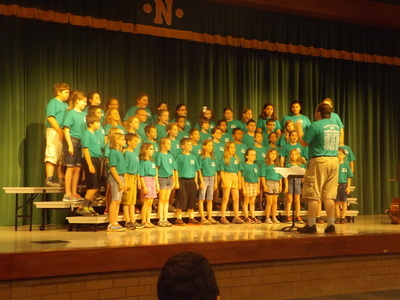 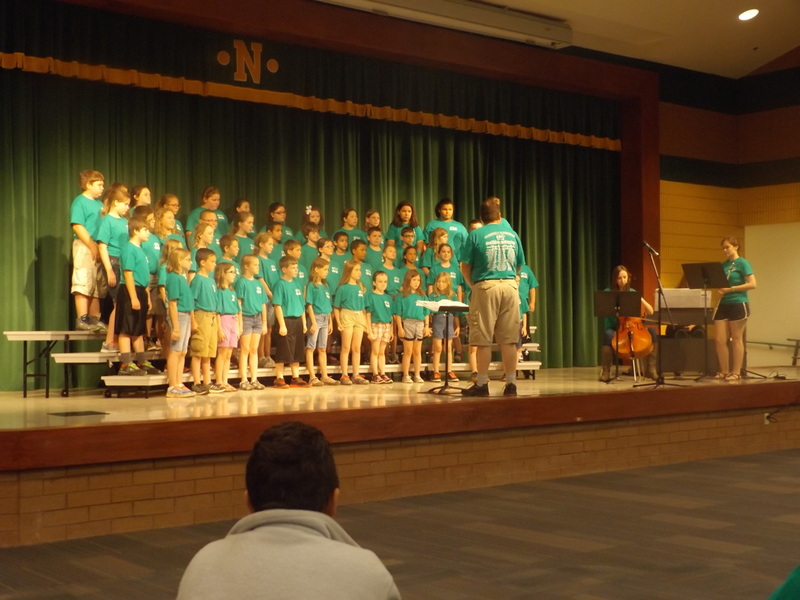 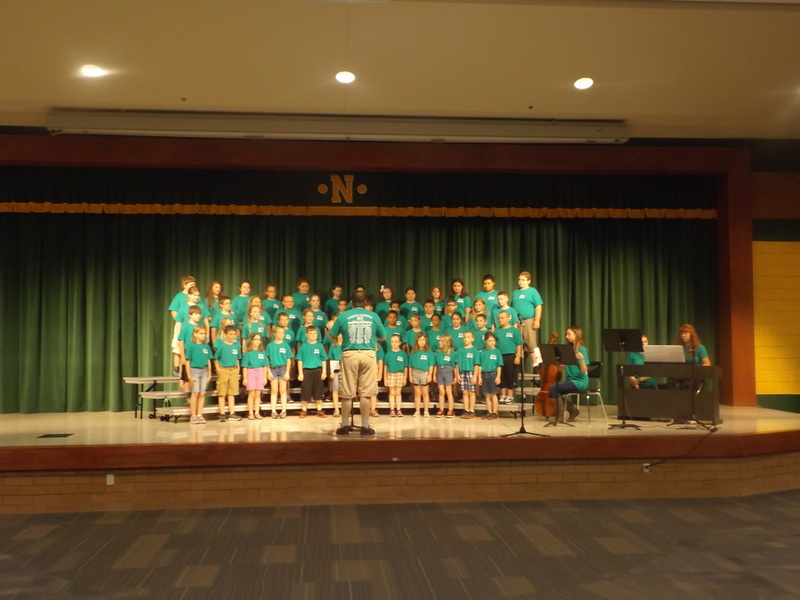 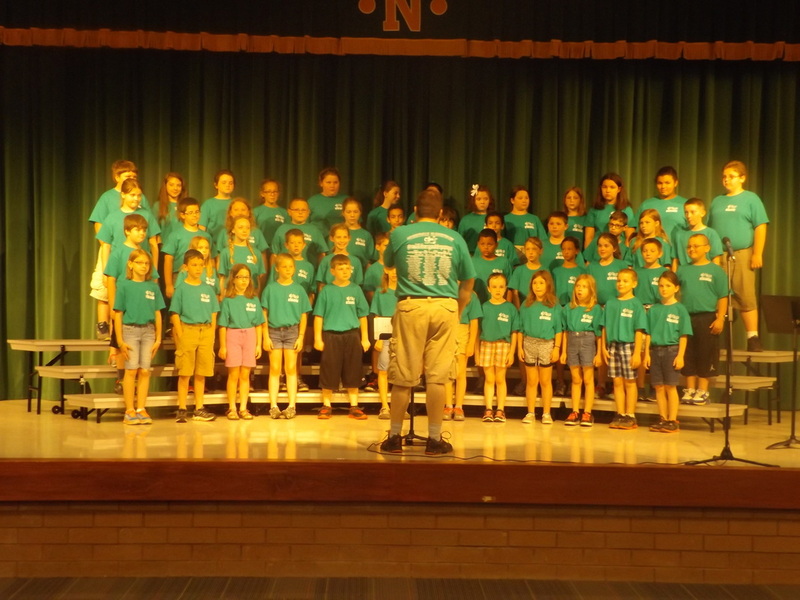 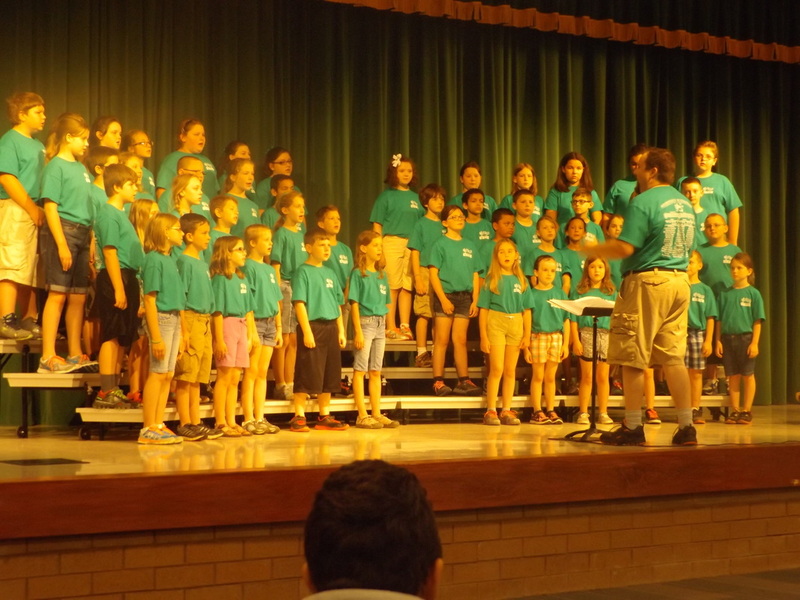 **If you have any additional pictures of the Greendale Choir, please feel free to email them to Mr. Fore.